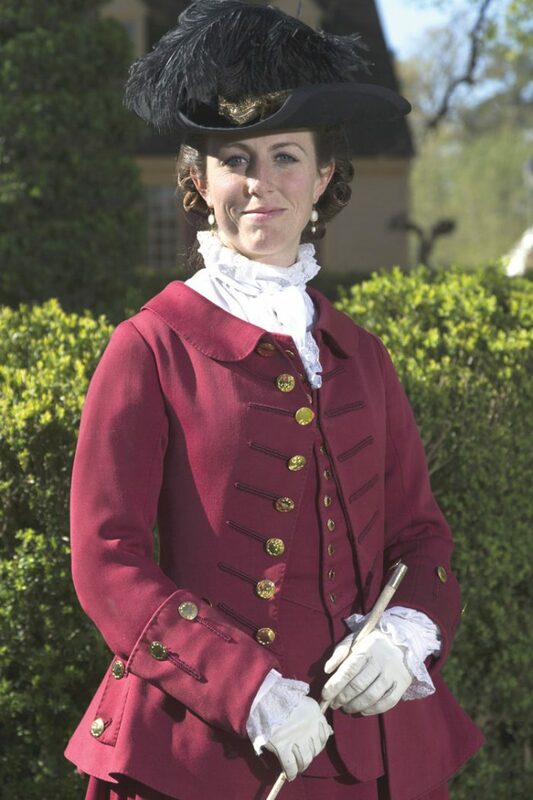 The Oklahoma History Center is honored to present Colonial Williamsburg’s Katharine Pittman in a portrayal of America’s “Lady Washington,” Martha Dandridge Custis Washington. The performance will be Thursday, February 7, from 7 to 8:30 p.m. and will take place in the Chesapeake Event Center. Admission costs are $10 for Oklahoma Historical Society members and $20 for nonmembers. There is no reserved seating, so early arrival is recommended. Tickets may be reserved by calling 405-522-0765. The Oklahoma History Center is located at 800 Nazih Zuhdi Drive in Oklahoma City. 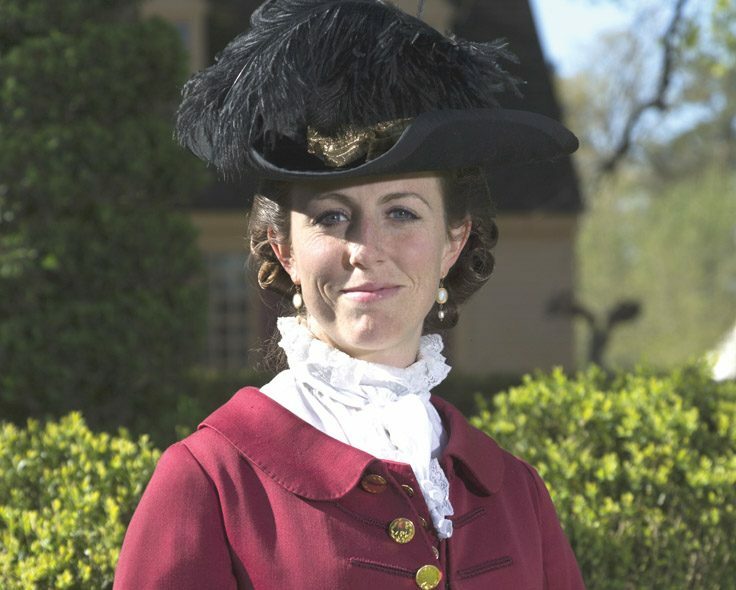 Katharine Pittman has been an actor/interpreter for the Colonial Williamsburg Foundation for six years. She is a graduate of Wake Forest University and holds degrees in theater and history, and performed for many years around the country in musicals and operas. However, history was always her passion and, when given the opportunity, Pittman developed the Martha Washington portrayal and became one of the Nation Builders for Colonial Williamsburg. While in Oklahoma, Pittman will make an appearance at the annual Colonial Day event at the Oklahoma State Capitol and Revolutionary Day in Tulsa.